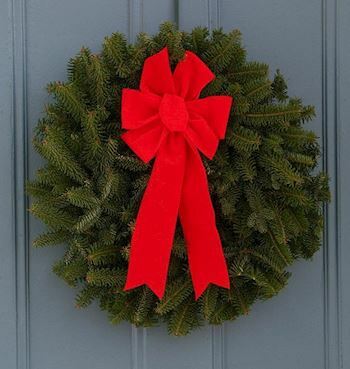 Welcome to the Gwinnett Composite Squadron Civil Air Patrol-SER-GA-112 (GA0026P)'s Wreaths Across America Page. 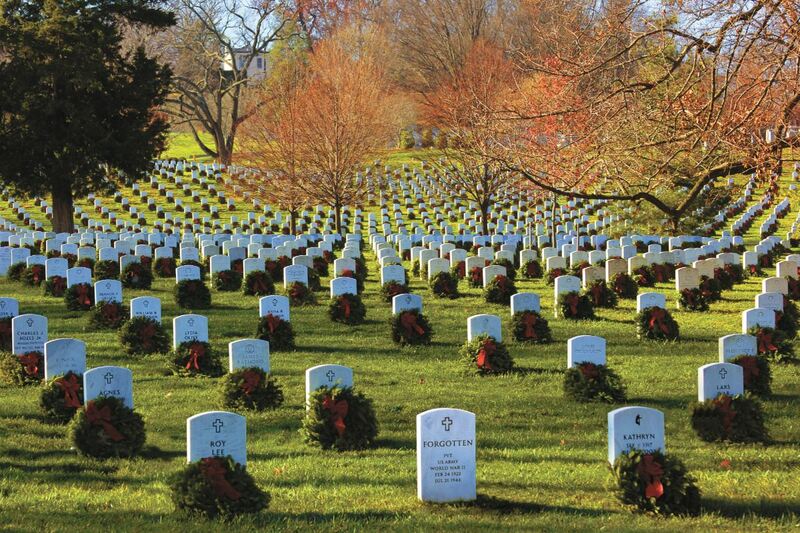 On Saturday, December 14, 2019 at 12:00 PM, Gwinnett Composite Squadron Civil Air Patrol-SER-GA-112 (GA0026P) will be helping Marietta National Cemetery to Remember and Honor our veterans by laying Remembrance wreaths on the graves of our country's fallen heroes. 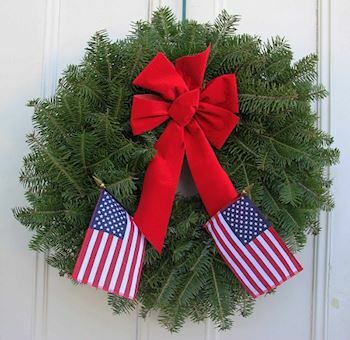 Thank you so much for supporting the Gwinnett Composite Squadron Civil Air Patrol-SER-GA-112 (GA0026P) and Wreaths Across America! Location Coordinator: LtCol Paige J. There is no parking inside the cemetery. Parking is available outside the cemetery at local businesses, banks, and parking lots. 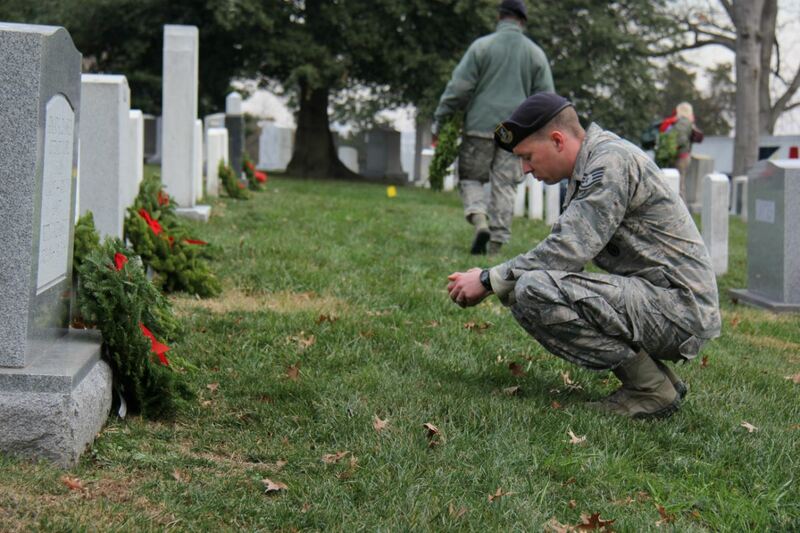 We can make special arrangements if you need help getting into the cemetery. 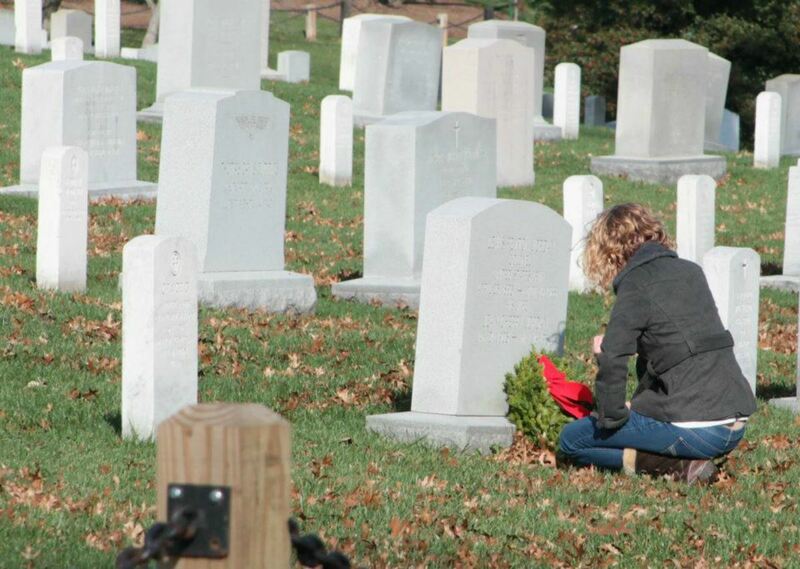 We are happy that you are willing to help with our Wreath Across America ceremony at Marietta National Cemetery . Please do not forget to register to volunteer! That way you will get all updates about the cemetery itself. We invite everyone to participate and we have no age limits. Weather could be an issue, so please dress appropriately for being outside in the elements as the entire program takes place outdoors. 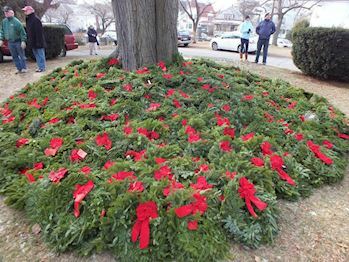 We are usually finished laying the wreaths by 1:30, but you are welcome to stay as long as you please and to enjoy the solitude and beauty of the cemetery. 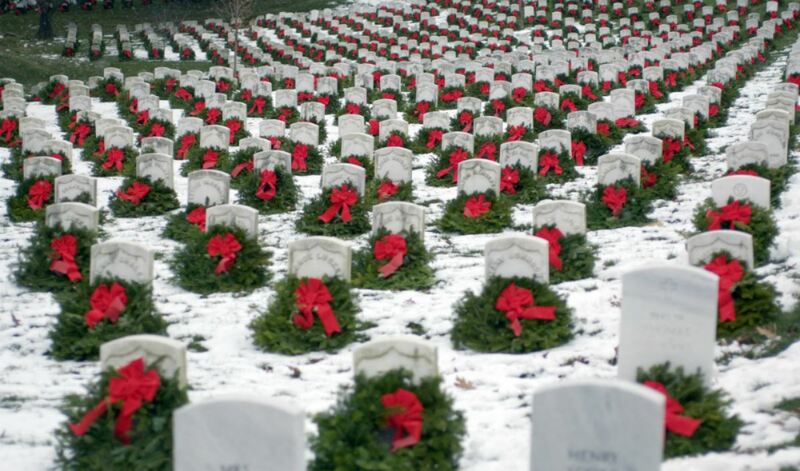 Please arrive no later than 11:15 to participate in the ceremony which will begin at noon and be conducted simultaneously around the country at over 1500 cemeteries. 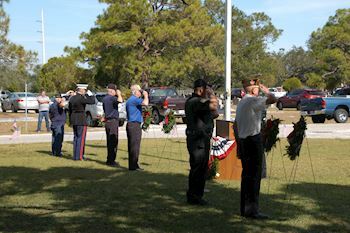 We lay the wreaths following our solemn ceremony to ensure that everyone has a chance to participate in honoring the 18,839 soldiers buried in our cemetery.